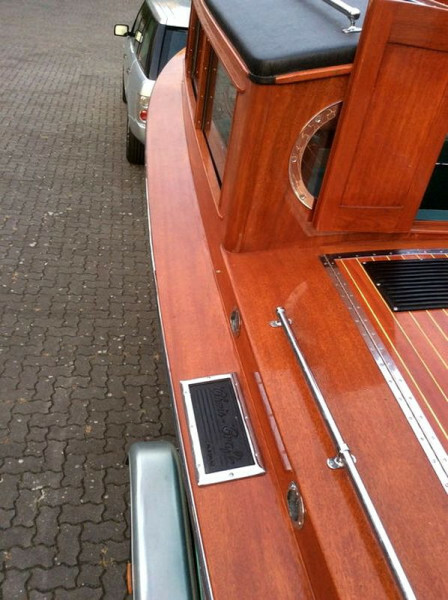 Beschreibung: Chris-Craft is the top American motor boat brand. 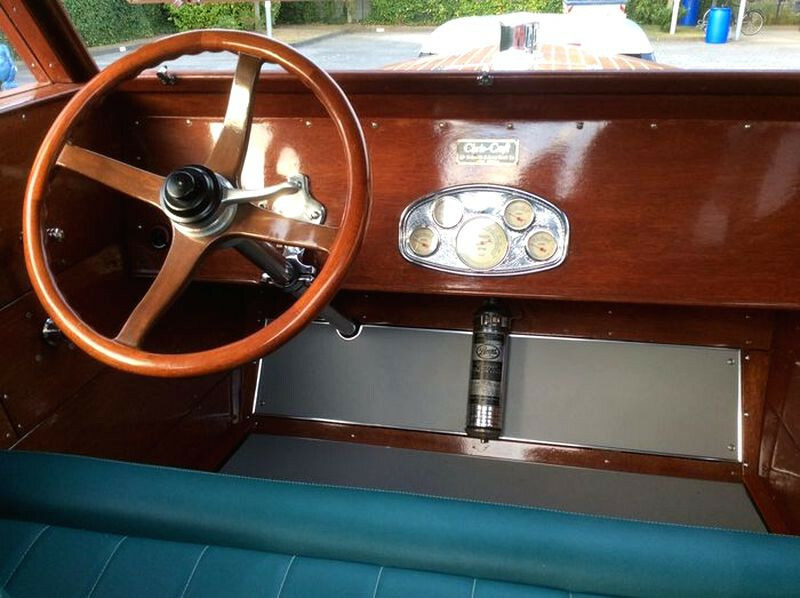 In the glorious Pre-War phase of wooden boating this vessel was the choice of only the wealthiest individuals in the country of America, for example Henry Ford, Randolph Hearst and Elvis Presley owned a Chris-Craft boat. It was commonly seen commuting people into New York Harbor for their day on Wall Street. 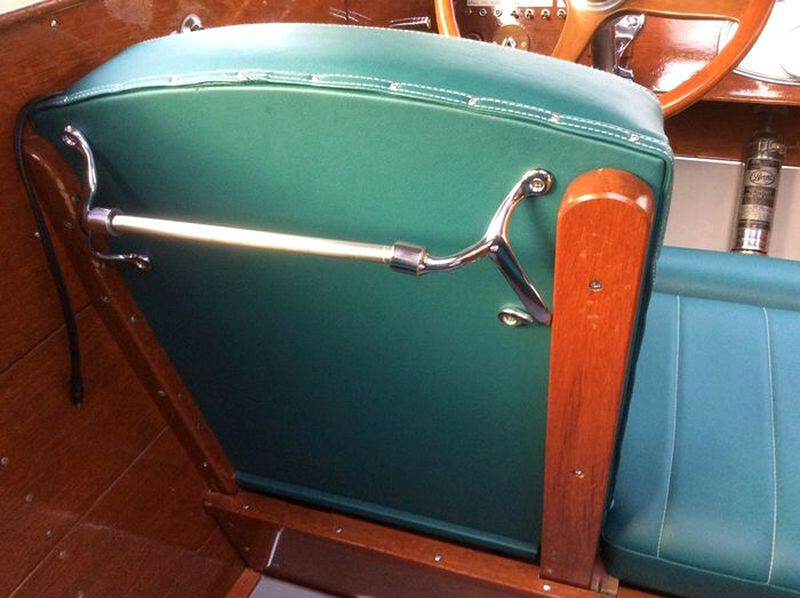 This rare model no 6, according to our knowledge, is the only boat of this type that still remains. 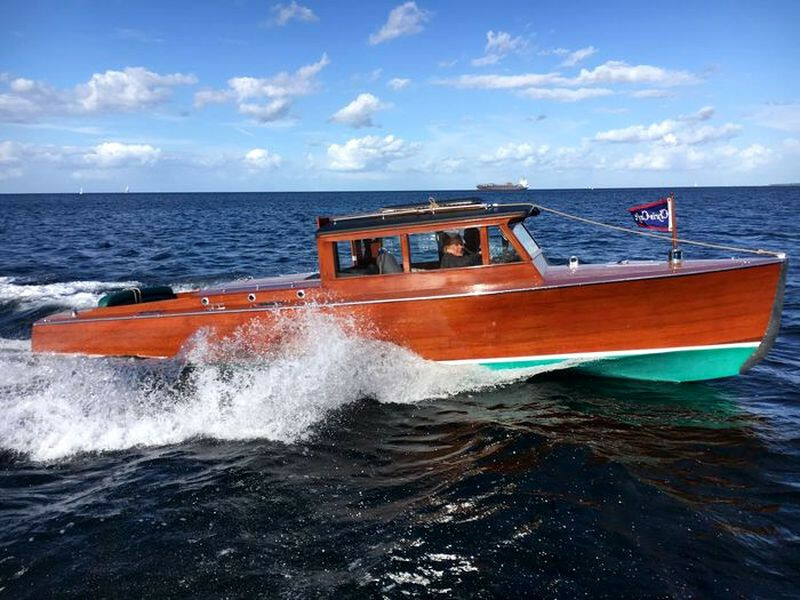 She has been pre-owned for over 20 years by the old senior boss of a Shipyard on Long Island, who never finished restoring her, before he sold this wonderful commuter to the present owner in Germany who started to finish the work of her restoration in 2015. Toni Kolb the former Volvo Ocean Race winner of 2002, who now runs a boatyard for runabouts, was mainly involved taking care of the technical finish. 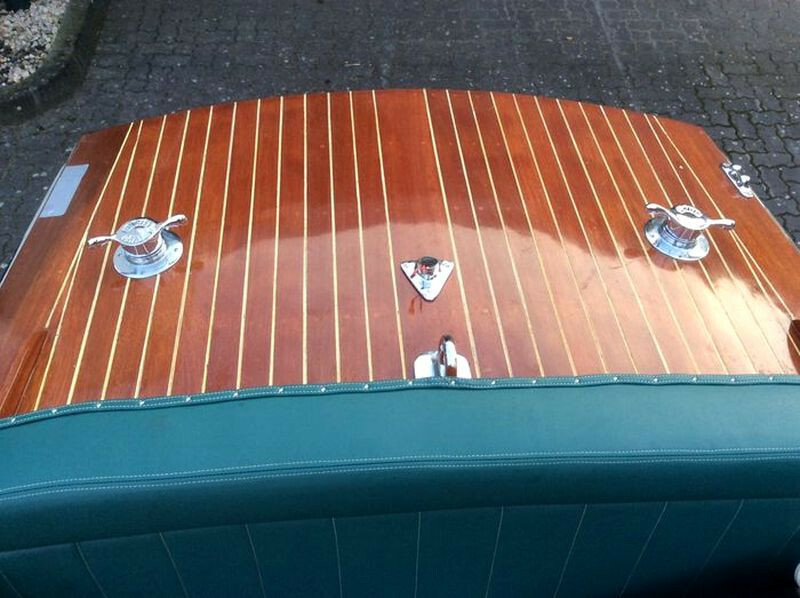 It took more than 500h to complete the restoration of this boat and to get her back in to her original state. 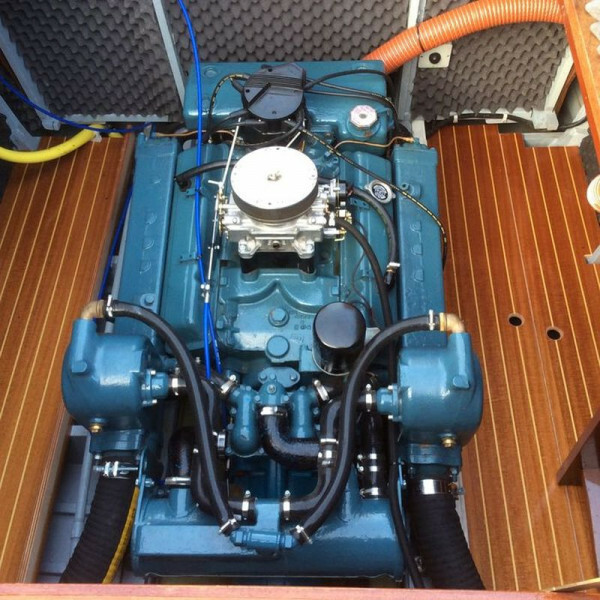 The boat is structurally in sound condition and the engine is in rather new condition and received a complete overhaul. 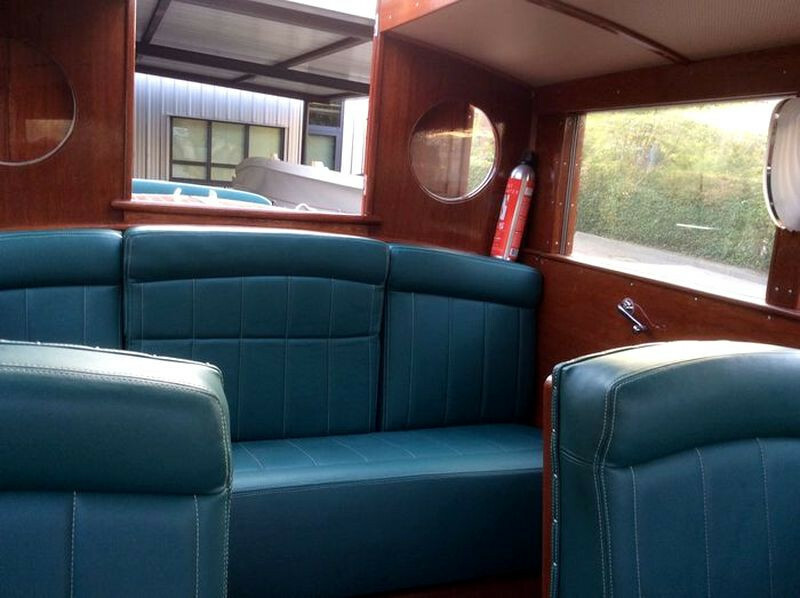 The decks and sides have all been stripped and redone. The deep V-shape in front supports excellent cruising through rough water. 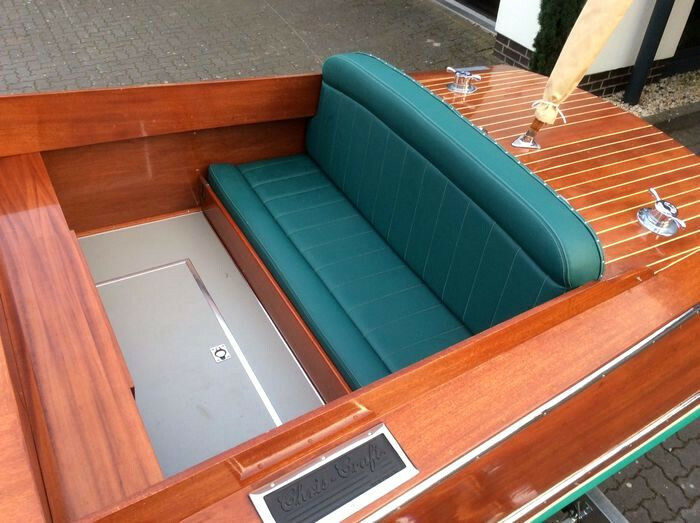 She is perfect for coast cruising, lakes and rivers as the Netherlands inner coastal water ways, as well as the lakes in Switzerland, Italy and Germany. She could also serve as a VIP shuttle between Hotel and places to go in lagoons, Venice for example, or even as a very special tender for a Mega yacht. 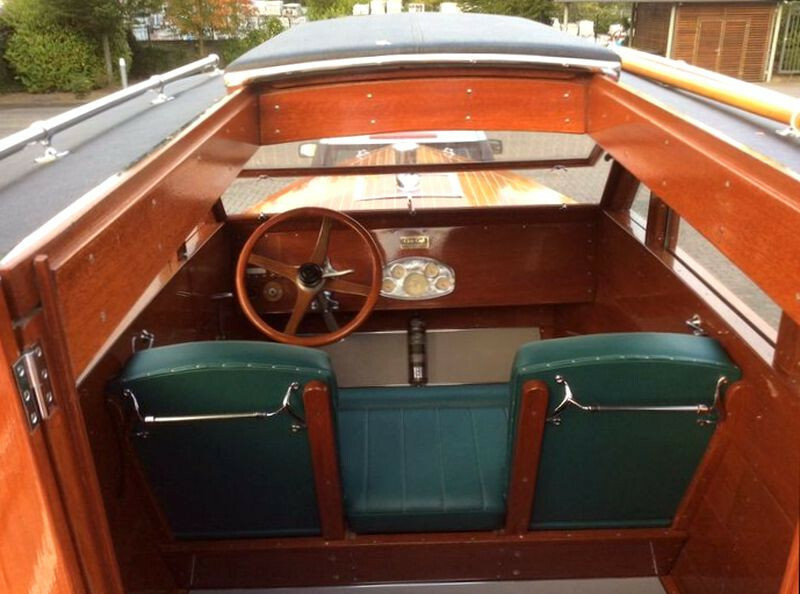 Once more a unique chance to acquire a beautiful pick nick boat with charm and pedigree.